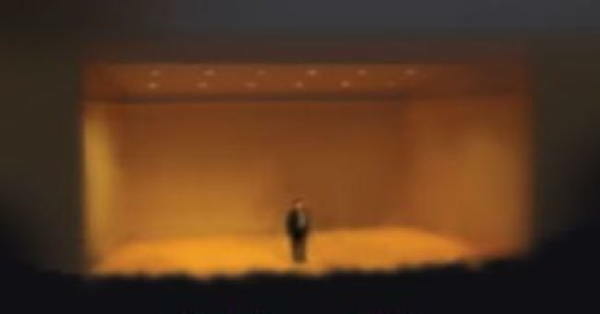 There are many examples of artists who experience at least some degree of stage fright, or performance anxiety. It isn’t a matter of your level of skill or talent, and it can be related to other emotional challenges such as impostor feelings. 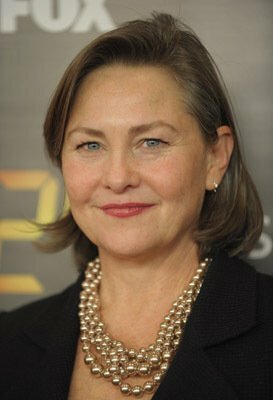 Cherry Jones earned a Tony nomination for her acting in a stage production of A Moon for the Misbegotten  but was “nearly paralyzed by a profound case of stage fright” according to a Time Out New York article. “We [actors] are such a sorry lot. We’re all so insecure..
Like many creative people, Amanda Seyfried experiences anxiety. She has used psychotherapy, counseling, medication (Lexapro) and drinking to deal with her feelings. One example: she admits to getting some “liquid courage” from alcohol to appear on talk shows. “In Vogue magazine, Amanda Seyfried “reveals that she sought therapy after getting drunk before her appearance on the Late Show with David Letterman back in 2012. “Amanda says she decided to seek counseling after turning to alcohol to calm her nerves before the interview. She said: “It made it fun for me, but then I watched it and was like, ‘That is not what I want to promote about myself’. “Amanda – who openly admits she suffers from anxiety – was on the show to promote her movie Les Miserables but confessed she was “pretty drunk” after drinking shots of whiskey. “The 29-year-old star…claims the incident made her realise she needed to address her issues in a more productive way. From “Amanda Seyfried had therapy after being drunk on TV” By Leanne Bayley, Glamour, 19 May 2015. Video clip from the David Letterman show is from the article: “Amanda Seyfried reveals she sought counselling for anxiety after THAT ‘drunk’ interview with David Letterman” By Kayla Caldwell for MailOnline 18 May 2015. Jack Canfield notes “sometimes we say we’re in the zone but how do you get in the zone on purpose? 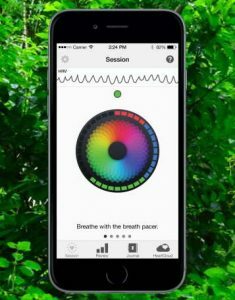 “I’ve been using EM wave technology [of the HeartMath Inner Balance System] in my seminars to teach people how to get into a state of coherence where the head and the heart are in sync. Those feelings and ways of thinking can fuel stage fright and other kinds of anxiety about our abilities and ourselves. 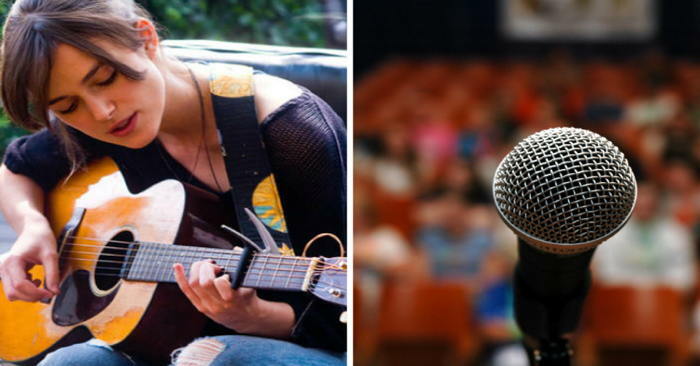 In her article Breathing Out Stage Fright, Linda Dessau of Genuine Coaching Services notes that stage fright “comes in many different forms. For some, it’s a nervous energy that disappears as soon as they begin performing, or a familiar sensation that’s always under the surface but feels manageable most of the time. Emma Roberts is uncomfortable performing in public. “And doing a music video is so embarrassing. I don’t think I’ll be doing [another] album unless I write it for someone else. I have stage fright. I can’t ever do theater because I would pee my pants,” she says, laughing. Get Help For Your Stage Fright – Even if you are an experienced actor or other performer, you may still experience stage fright or insecurity. But there are effective ways to deal with anxiety so you can work with more power and creative satisfaction. 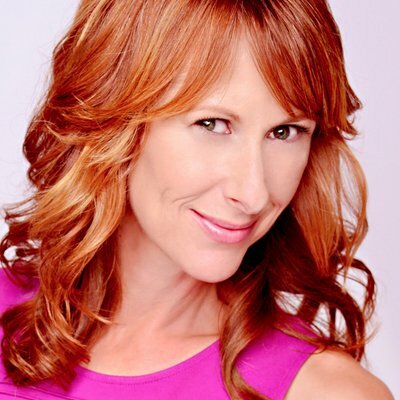 The list of talented performers who have experienced stage fright includes Kim Basinger; Barbra Streisand; Alanis Morisette; Aretha Franklin; Nicolas Cage; Naomi Judd; Carly Simon, and Edie Falco, among many others. Many people who present or perform may experience the anxiety of stage fright or public speaking fear. Even very talented and accomplished actors, musicians and other performers can experience various kinds of stage fright or anxiety. “It’s a misconception that just because you’re a good actor that you could be a good singer…Most of them are terrified to death to all of a sudden sing.” – Vocal coach Roger Love, who worked with Keira Knightley for her singing role in the movie “Begin Again.” Also see more quotes by actors, voice coach Jennifer Hamady and others, plus videos etc. Performance Anxiety: A Workbook for Actors, Musicians, Dancers and Anyone Else Who Performs in Public – by Eric Maisel, PhD.